The poetry in this book follows the Bible’s meta-narrative from Genesis to Revelation. The meta-narrative is the continuous story of salvation that flows beneath many stories throughout the Bible. 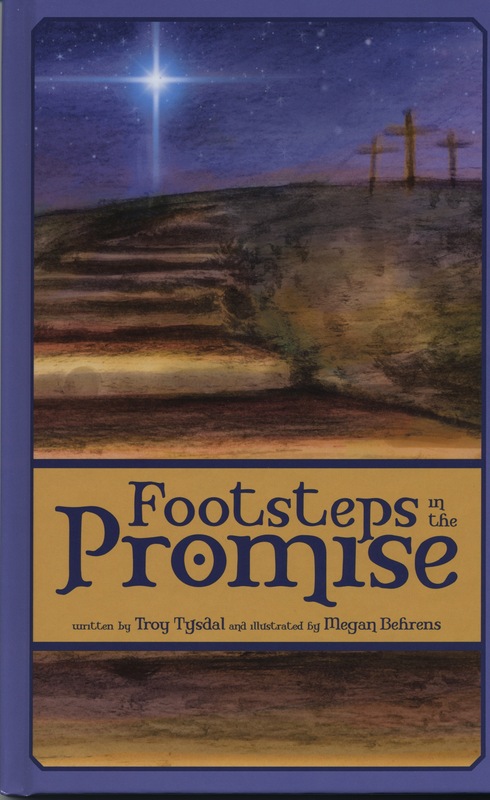 The short commentary (at the bottom of each page) in this book is designed to educate parents and help them answer questions created by the poetry above. The commentary gives a biblical explanation for the inspiration of the poetry by quoting Scripture and cross-referencing related verses.